Now Open Sundays! 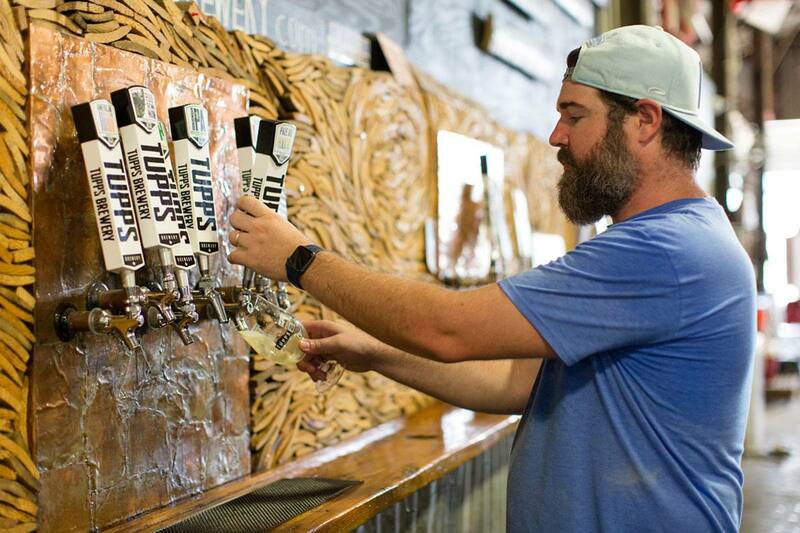 - Tupps Brewery Now Open Sundays! We are now open on Sundays from 1-5pm. Still no cover charge, still kid-friendly. Over 10 beers on tap!